The Gist: Nash has moved onto the neighboring ranch and Kasey? 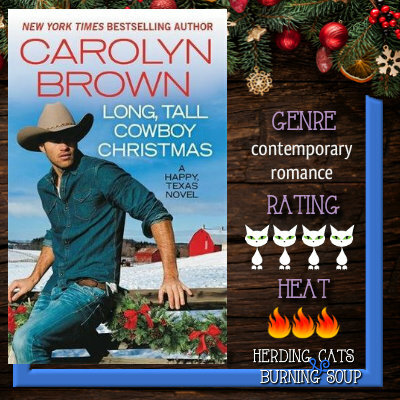 Well, she lands herself a cowboy for Christmas when he falls from a tree-- he was rescuing a kitten-- and loses his memory. Now it's up to her to provide some, er, neighborly support while he recovers from his injuries. Mmhm. Yeah. I was all in. I loved Nash and Kasey and her brood of kids. All of them have just been..existing--he's recovering from battle and survivors guilt. She's grieving the loss of her husband to war and neither is looking for romance or anything really. I loved watching them all heal in their own ways. The kids finally getting a father figure in their lives and blossoming. Nash working through his PTSD. Kasey letting her husband's memory go and moving on. 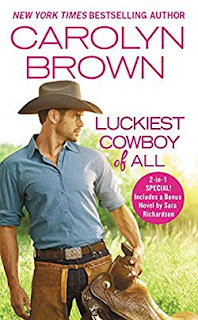 There were some heartbreaking moments, some very touching and some pretty funny ones as Kasey and her kids move into Nash's ranch for a few weeks while he recovers. They were all just likable and easy to care for. 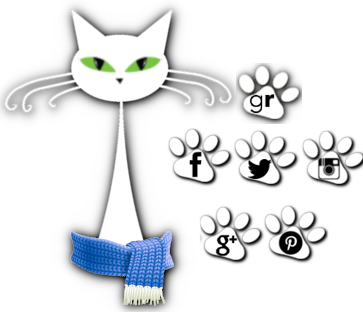 Strong, thoughtful, and with an honorable streak. You just want to swoop them all up and hug them tight. The romance was both fast and slow. Weird but it was. Instant attraction but so much to get past before things could really kick off. Lots of chemistry and tension and then a little bit of heat. I thought it was pretty perfect for them, though. 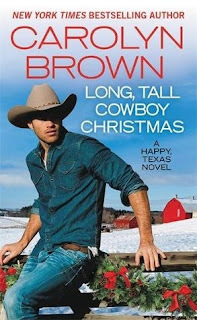 Overall, Long, Tall Cowboy Christmas was a lovely read that got me in the Christmas spirit. 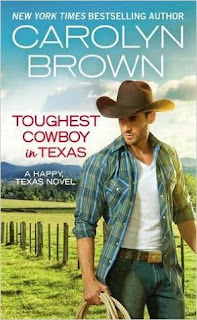 Sweet romance, humor, healing, some wacky ornery family members. Just a lovely time and exactly what I expect from Brown.